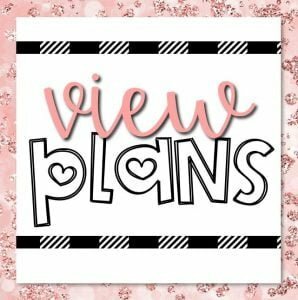 One of my goals for this site is to help you in some way save time, money or give you some new meaning or value to your life. Some of the deals that I find may involve a product or service with a merchant that has an affiliate program. 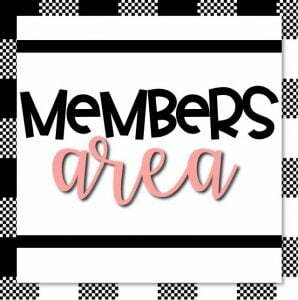 Through the affiliate program I may receive reward points, samples, monetary compensation or some sort of other compensation. The compensation received will NOT influence the content, topics or posts made in this blog. If I feel that the deal is good enough I have no issue referring you thru the affiliate links. HoopMama may allow third-party merchants to place ads, banners or links on the site. 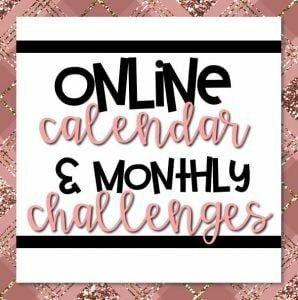 Again, I might receive reward points, samples, monetary compensation or some sort of other compensation if you use the link and/or buy the products or services. I may write a sponsored blog for some sort of compensation. ALL opinions in the sponsored blog are my own. I appreciate all comments on the deals/posts! I love reading them and appreciate the fact you are on my site! Hoopmama frequently has third-party links and advertisements that lead to external third-party websites. 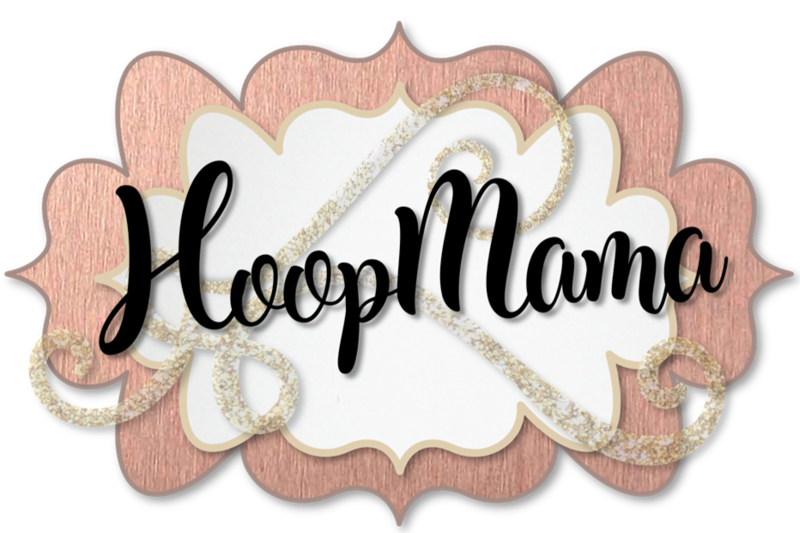 HoopMama does not guarantee, endorse or approve the information provided on these sites or products. A link or advertising to these sites does not indicate any association with, or endorsement by, the linked site to the HoopMama website. 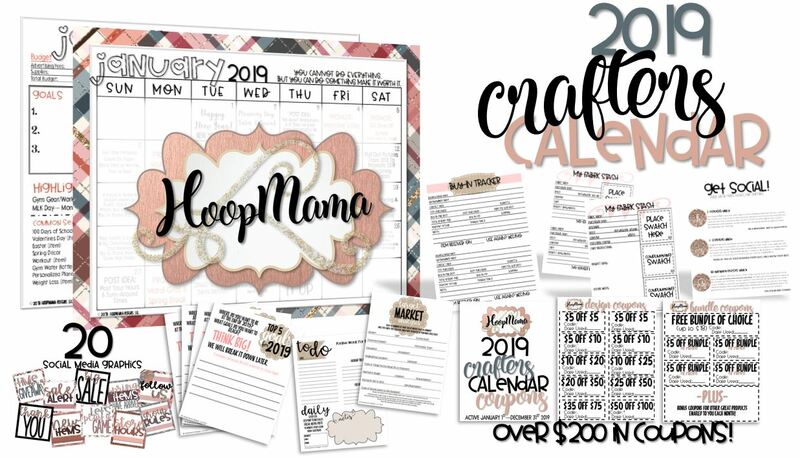 HoopMamahas no control over and makes no warranty or guarantee regarding the quality, usability, safety, legality or morality of any aspect of the items listed, the truth and accuracy of the listing or the ability of the seller to sell items or honor their coupon or promotion. Typically restrictions do apply to promotions and coupons. 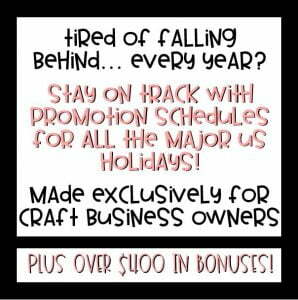 You are totally responsible for checking and/or finding out what restrictions apply to each promotion or coupon.